MMO Simulation games come in all different formats, essentially taking part in a real-world process where the player is in control of the actual game can vary from title to title. Whether playing a space flight simulator that lets the player fly across the stars or something a little more back down to earth such as the dozens of farming simulators where players must build up and manage their own farms or even sport simulators from racing cars to fishing. We make an effort to play all our featured games so that we can bring you the most up-to-date information for the newest online sims out there, creating profiles to give you a snapshot of the gameplay and available features that define it. Our huge list of simulators covers all these different types of games, whether they are more adult themed or child friendly MMOs we endeavour to play the more so you can choose the game that is right for you, accompanied where possible with screenshots and even in game footage and commentary to see the game in action. Let’s Farm is a Free to Play Browser Farm MMORPG developed by Ten Square Games. Let’s Farm allows players to step into the shoes of a farm manager, responsible for building up your own farm land and ranch in this free to play farming MMO you can choose from a wide variety of different farm buildings and unlock various produce from cattle, chickens, crops and seeds that can be sold at market or used on the farm itself. The game is easy to access with players registering on the official website and they can instantly play through their web browser without the need to download any client software. Rising Cities is a free-to-play browser-based construction/management MMO, produced by Bigpoint, which will let you became a virtual mayor who have to build and manage his very own city. But getting to the top is long and arduous. Only with proper planning, good resource management and a consciousness for the well-being of your citizens you will become a powerful and respectful mayor. In order to progress in the game, players will have to create healthy living spaces for their residents, collect rent and invest in industry, power generation plants, transportation systems and a plethora of additional constructions essential for a flourishing metropolis. Just like a real city, their online metropolis requires a vast amount of resources and energy. Skyrama is a Free to Play Airport Management Browser MMO, developed by BigPoint. Skyrama is a free to play airport management game where players have full control over their own international airport, responsible for constructing a variety of buildings to improve their airport facility as well as scheduling various flight arrivals and departures. This colourful and quirky MMO offers up instant appeal to fans of this type of game, extremely easy to access through the official website using a quick account sign up or your own personal Facebook login. 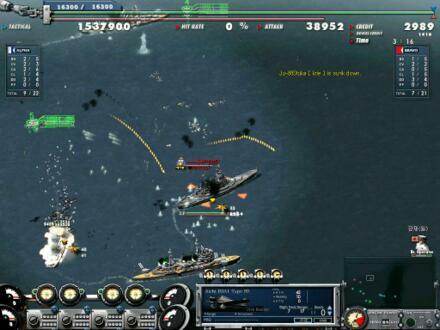 Skyrama can be played through your favourite web browser and does not require any client download to play. 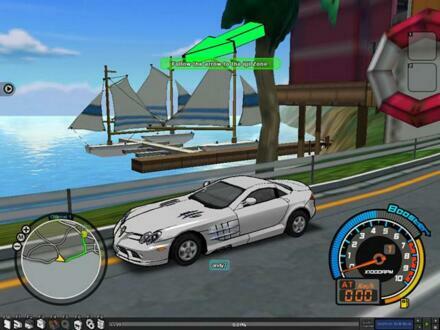 Project Torque is a Free MMORG or otherwise known as a Massively Multiplayer Online Racing Game. 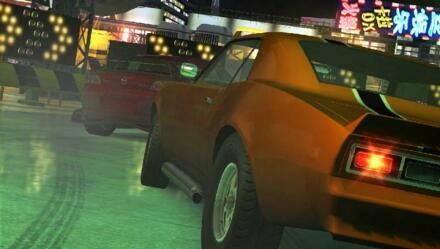 It features cuting edge 3D graphics, multiple game modes, up to 32 players per race, online rankings and more! DANCE! Is an amazing new FREE 'club style' dancing game that lets you hang out with your friends, and challenge them on the dance floor. With the most incredible selection of hit songs from some of the best recording artists in the world, DANCE! always backs up your moves with awesome music tracks. Male or female, you'll get the chance to create your own dance teams and even compete in nationwide dance battles and competitions! DANCE! 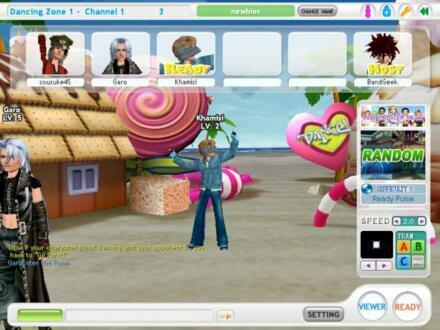 gives you the option to customize your character, to showcase your individual personality. Choose from a huge selection of hair styles, accessories and hip clothes to make your character one of a kind! 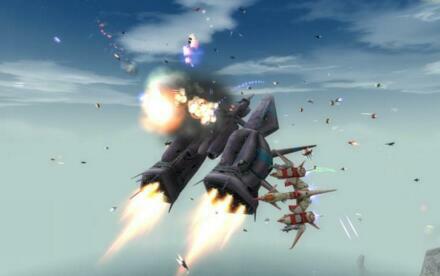 Air Rivals is a Free2Play Space Shooter MMO, developed by MasangSoft. Air Rivals is a free to play action packed flight Sim shooter where players take control of their own personal futuristic flying “gears”, militarised aircraft that allow for some amazing aerial acrobatics. 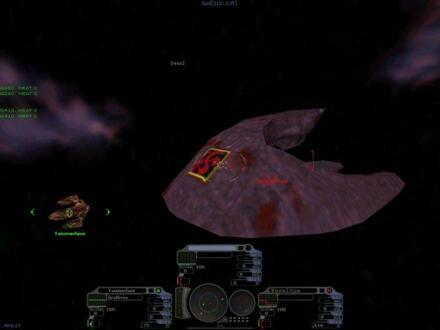 With a variety of different maps and modes as well as different Gear classes the game offers variety and a strategic and tactical based shooter gameplay on seen in many other MMO’s with its fast breakneck speed combat and stunt level manoeuvres it is a game that is easy to get into it extremely difficult to master. The Hunter is a free to play online hunting game that combines realistic hunting action with the community and functionality of a social networking site. 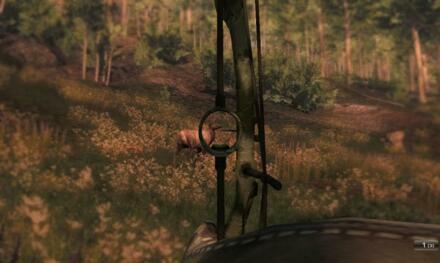 Players can track and hunt a huge variety of animals from small varmints to big game. The Hunter is packed full of challenges, tournaments and competitions, allowing the gamer to work closely with other players to complete objectives while striving for that perfect shot and that record buck.